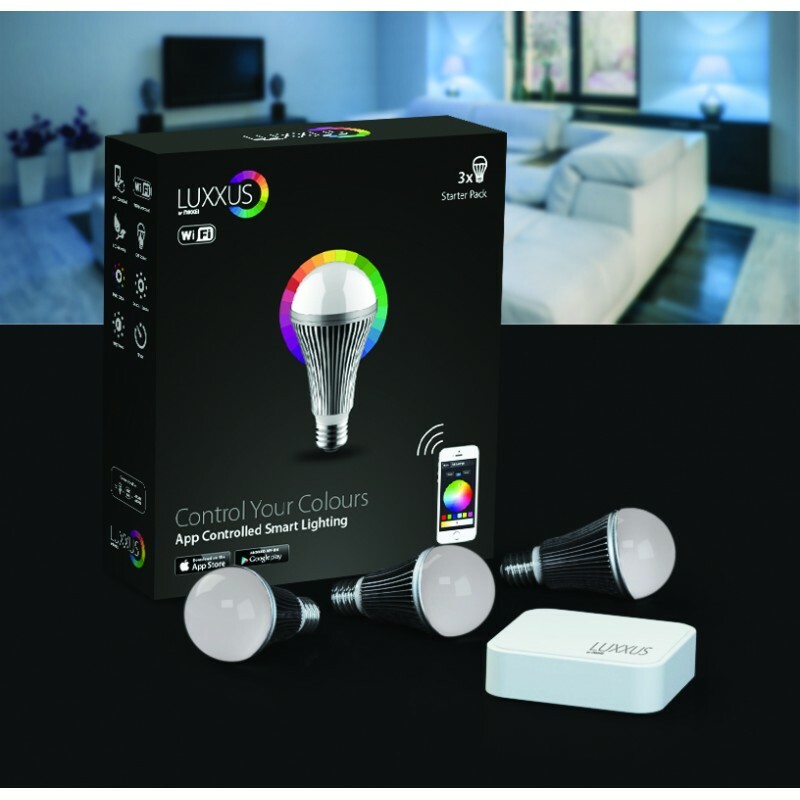 Your world of Luxxus starts with the NCL103 Starter Pack including 3 bulbs, a gateway and cables. 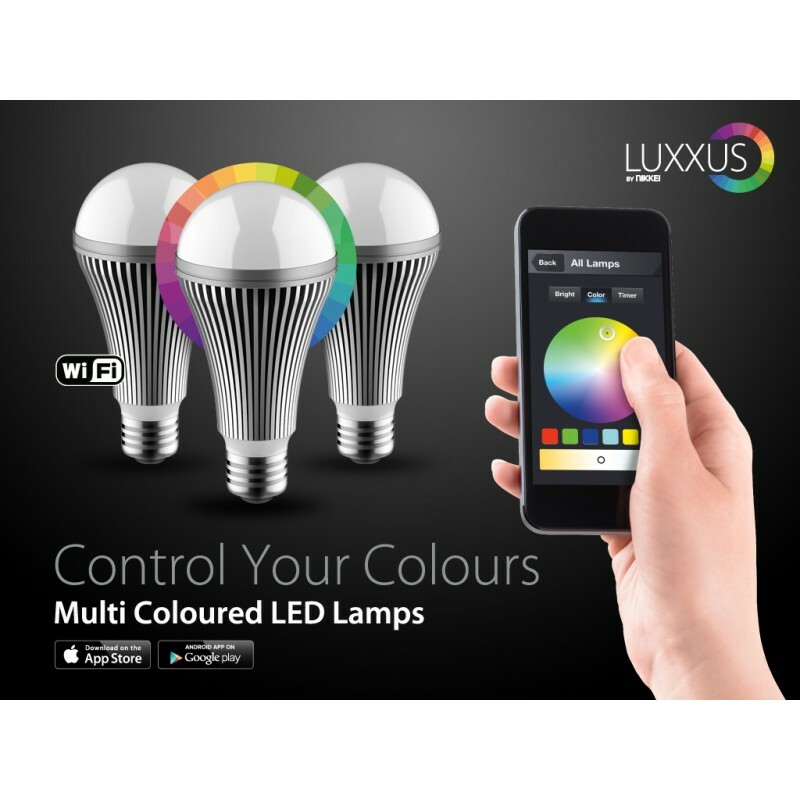 You can extend your Luxxus collection with additional bulbs. 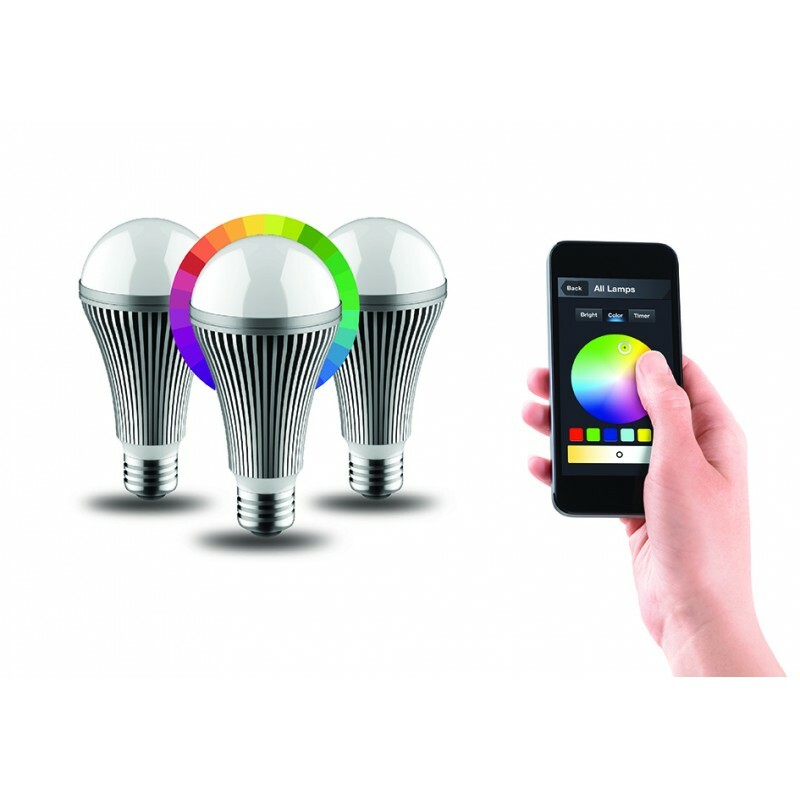 The multi-coloured bulbs have an E27 socket and you can add up to 32 bulbs. 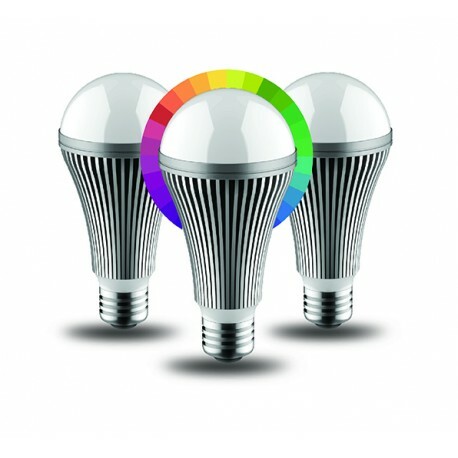 If you feel the light is too bright, you can simply adjust the brightness of the lights all together or individually. You can also adjust the contrast and set a timer to wake up. 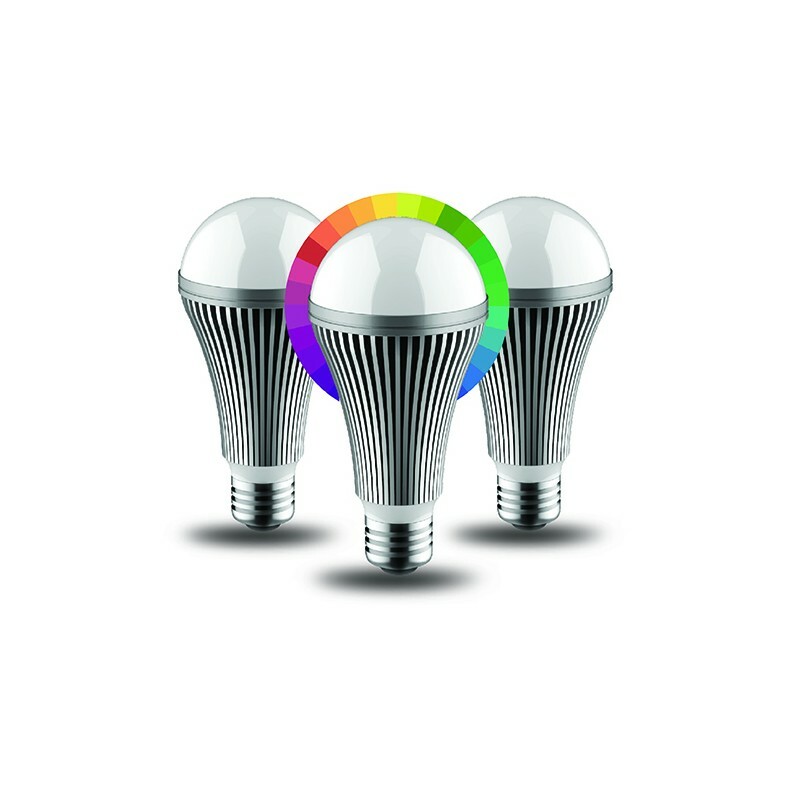 Not only is Luxxus equipped with most recent technology, it also is a very Eco-Friendly solution as the LED-bulbs only use 7.4 Watt and will last approximately 50.000 hours to enjoy. Alles werkt zoals ik hoopte dat het zou werken zelfs besturen via 3g of 4g is nu mogelijk. De verschillende scenes maken dit product echt geweldig!